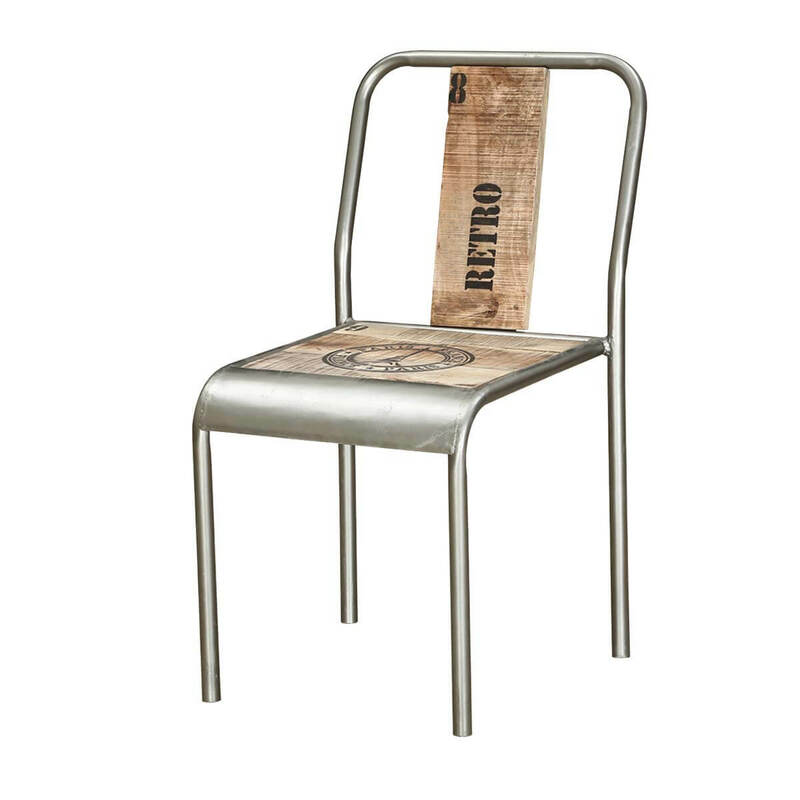 Stylish and Sturdy, the iron armless chair with wooden seat and back, featuring text is a perfect choice for those who like to add distinctiveness to their home. 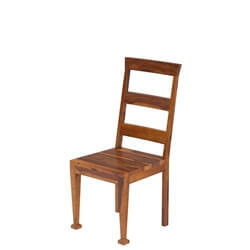 Pair the chairs with iron and wood dining table from the same collection to make the dining space look extraordinary. 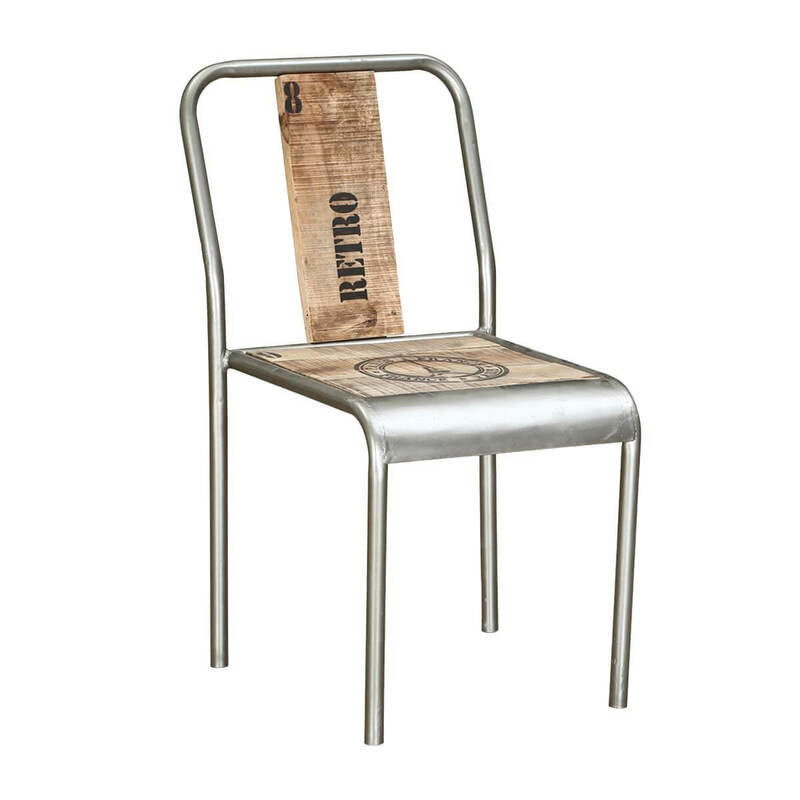 The chair with a lovely blend of iron and wood makes it a perfect highlight for industrial or modern decor. 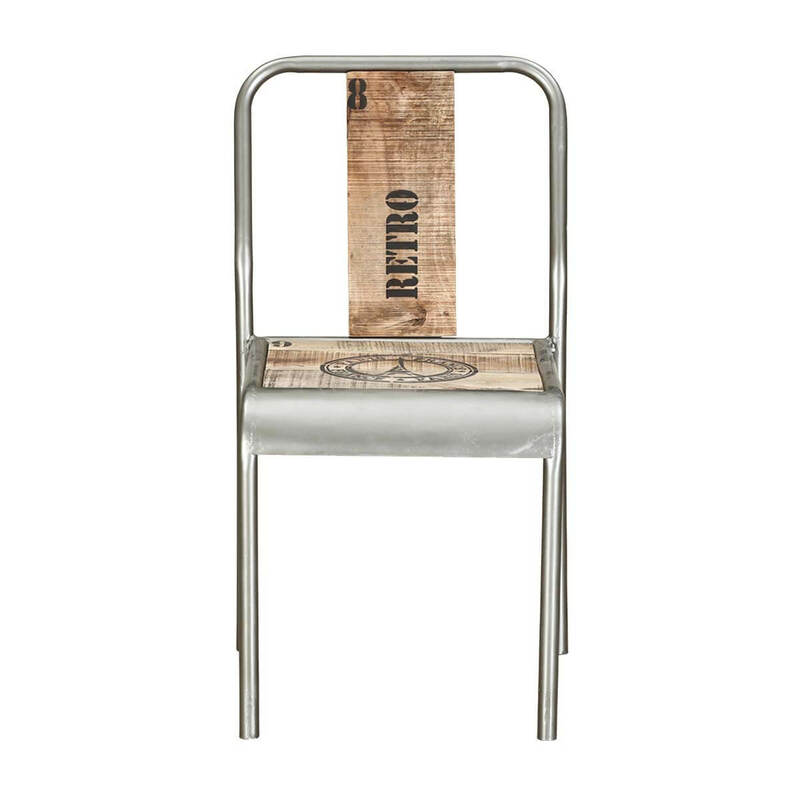 The back of the chair has a plank board with the word – Retro on it while the wooden seat has the Eiffel Tower illustration. 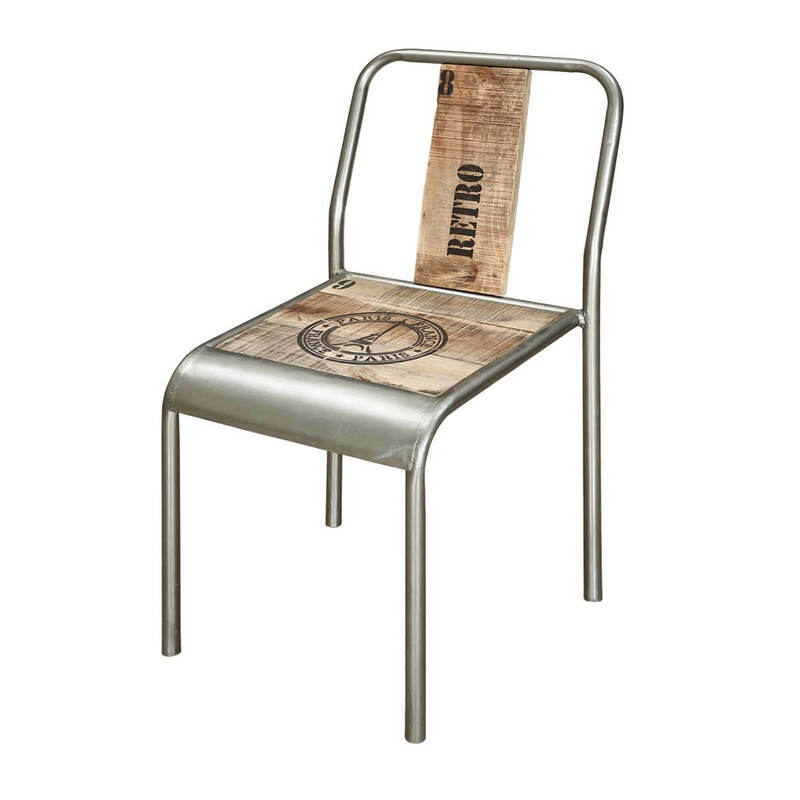 Materials: The chair is crafted from solid mango wood and iron that makes it a sturdy piece while giving it a unique look to with a variety of décor. 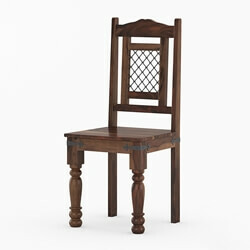 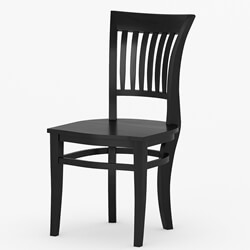 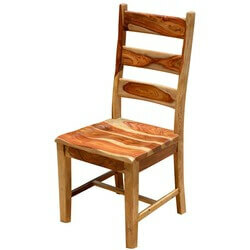 Finish: The wood on the chair is finished with mixed wood stains, smoothened with a long process of hand rubbed wax.